Ordinarily, it takes two people to Tango; however, with the newly developed Tango Messenger App, you can now tango with up to 50 people at the same time. 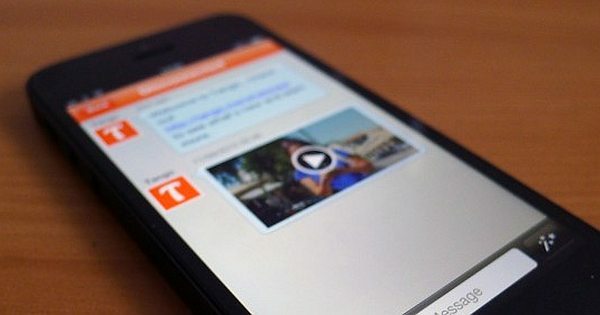 TANGO App is similar to WhatsApp and Kik and comes with many features. No wonder it is called all-in-one social networking app. With Tango Messenger App, you can send music to your friends, play games, share videos and pictures, text chat and make video calls. 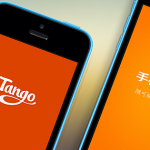 Tango App has more than 160 million registered users across the globe. 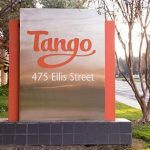 Your TANGO App profile is public by default. The application comes with a FIND A FRIEND feature that utilizes location services to locate other Tango users close to you. You can turn off the location services or set your profile to private for the Tango, if you would prefer not to use these features. There is a search box where you can change your location, with the location services of Tango turned off. As a result, all you need to do is to get Tango informed of your location or mark any location on a map, and the application will search for users close to that area. Rather than having your device tell app where you are, you can set your location manually. App comes with a page referred to as POPULAR PEOPLE that provides you access to the profile of some users. This seems to be typically young men and women and has a filter that allows you to see only men or women – which makes Tango App a sort of let’s hook up application. Since the profiles are public, you can click through the profiles to view many things posted by other Tango users. 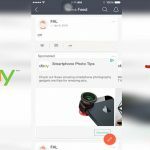 Certain information in your profile is always public, as with other social networking apps and sites, including your username or name as well as your profile picture. This is true with Tango Messenger App as well. As a result, make sure you are not sharing personal information there. This is because, once you add your vital information, there is no way you can remove it. TANGO App can be used with friends that use diverse types of devices. This is what makes this application a multi-platform app. For instance, you can use FaceTime and Apple’s iMessage to communicate with your friends, if all of them have Apple devices. However, iMessage won’t work, if a friend has Windows Phone or Android phone or no device at all. TANGO is available for PC, Windows phones, Android phones and tablets as well as iOS devices. Regardless of your operating system, this gives you the ability to communicate by video, text and voice. App also offers opportunity for group calls and chats. 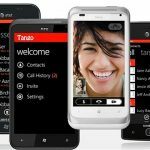 ‹ Is TANGO App the Best for Free Calling?